Set in 22 acres of peaceful parkland and just 13 miles from Oxford, Milton Hill has 20 flexible spaces ideal for conferences, meetings, training and events. Blending Georgian charm with modern style, our largest space seats up to 170 theatre style. 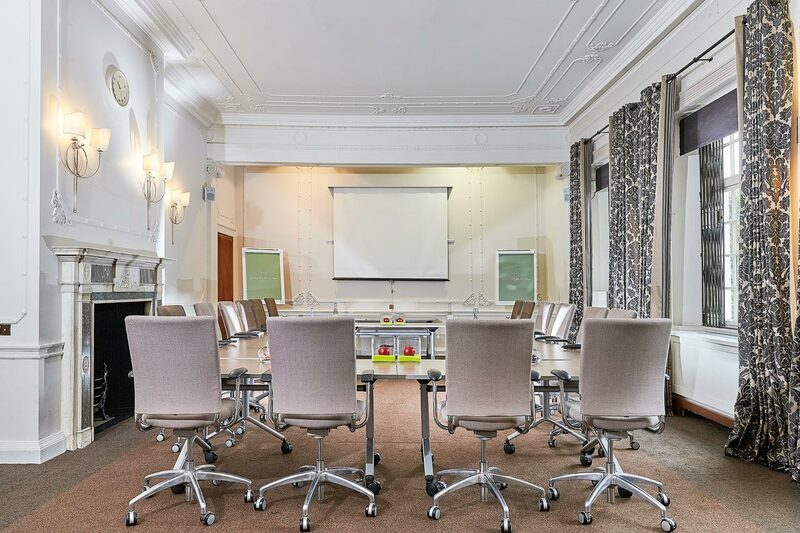 Our meeting rooms in Oxford offers the latest AV technology and superfast Wi-Fi. Nothing is too much trouble for our dedicated and friendly team who will ensure your event runs smoothly and is a success. Outside, the beautiful grounds are perfect for outdoor events or team building activities and include a croquet lawn and five a side football pitch. 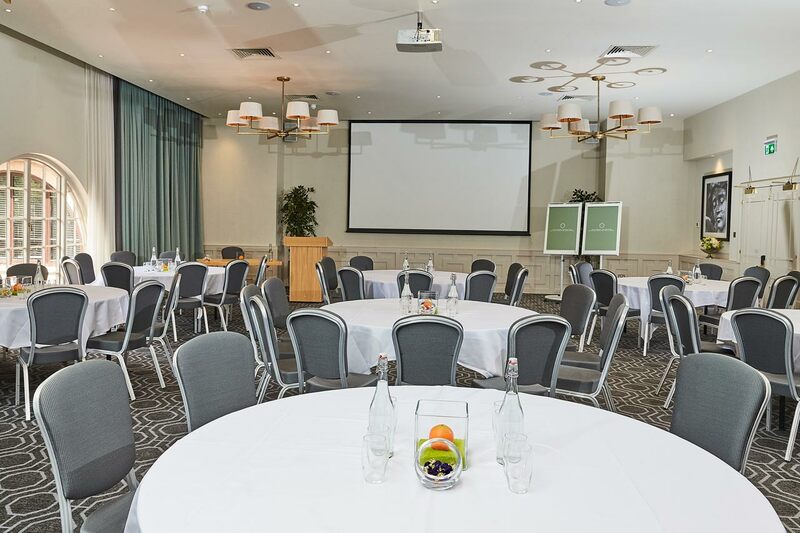 Our conference café is ideal for breakout sessions, with additional tea and coffee stations located throughout the venue to keep your delegates energised and fuelled all day long. When the hard work is done, your guests can relax and recharge in our leisure club which features a gym, swimming pool, sauna, steam room and spa pool. To book and find out more, please call our events team on +44 (0) 1235 831 474 or complete our online enquiry form.